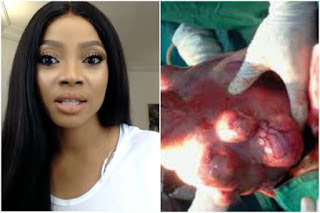 OAP Toke Makinwa has revealed in a vlog video that she has been battling fibroid for 7 years. 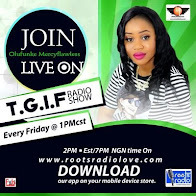 She said she has engaged in fasting and prayers but all to no avail as the condition failed to get better. 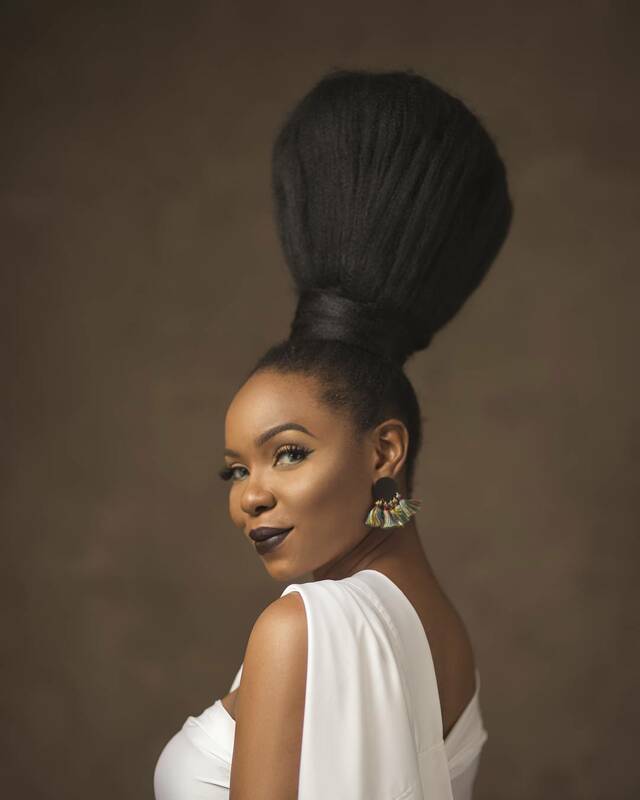 She however stated that she now feels better as she advised others who might be currently experience same not to be scared of undergoing surgery.